We own our own beautiful campus in upstate New York that has been the breeding ground for development Jewish teen leaders for over 50 years. We are located on 150 beautifully wooded acres along the Delaware River, just a short two hour drive from Manhattan. Our picturesque location provides participants with the perfect opportunity to enjoy and connect with the beauty of nature and the outdoors. We have our own overnight campsites for teens to enjoy immersive, outdoor camping experiences right on our own property. 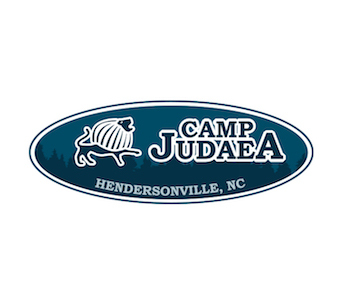 Besides camp cabins and dining halls, our facility include basketball and volleyball courts, a state of the art aquatic center, sports fields, art and ceramic studios, theaters, a dance pavilion and ropes and challenge courses. A Welcoming Community for Teens Only! 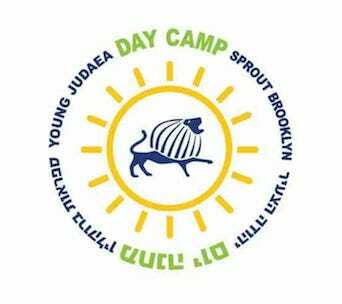 All Jewish teens are welcome at Tel Yehudah and our programs are designed exclusively for teens! 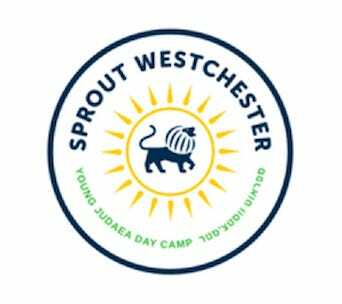 Each summer, we form a unique community of the most diverse group of young Jews from around the country and world who bring a variety of Jewish backgrounds, perspectives and practices. Our teens broaden their horizons and open their eyes to different people, lifestyles and ways of thinking. Participants create authentic connections with other teens and build meaningful, lifelong friendships that enrich their lives. It is a priority for us to create a safe and inclusive environment, where each member of our community feels free to be themselves, express who they are and find out who they want to become. While honoring and exploring a variety of modes of Jewish ritual and practice, Tel Yehudah serves strictly kosher food and creates a shomer-Shabbat environment, so Jews of all types of observance feel comfortable and at home. 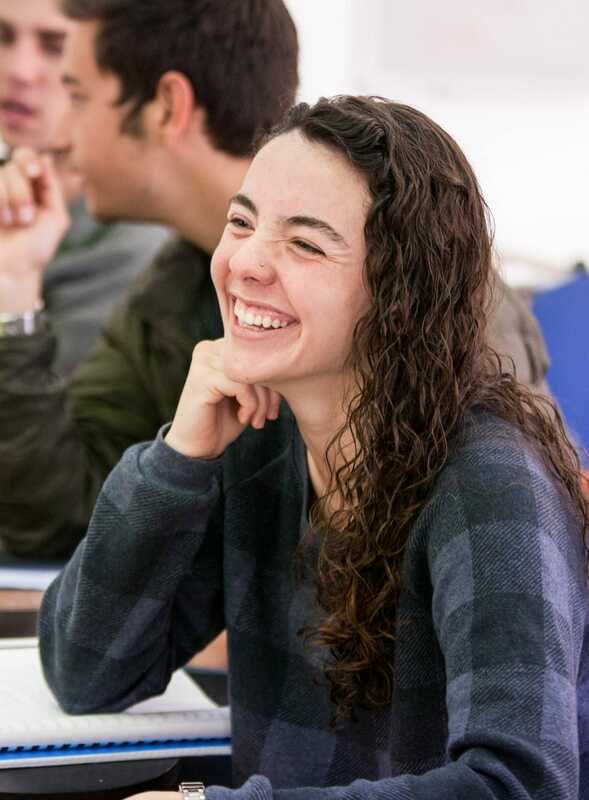 Participants discover different ways they can connect to Judaism, regardless of their background, and build their own unique Jewish identity. Teens will explore Jewish life through multiple lenses, trying out traditional and alternative Jewish rituals and expressions, for an innovative and immersive Jewish experience. 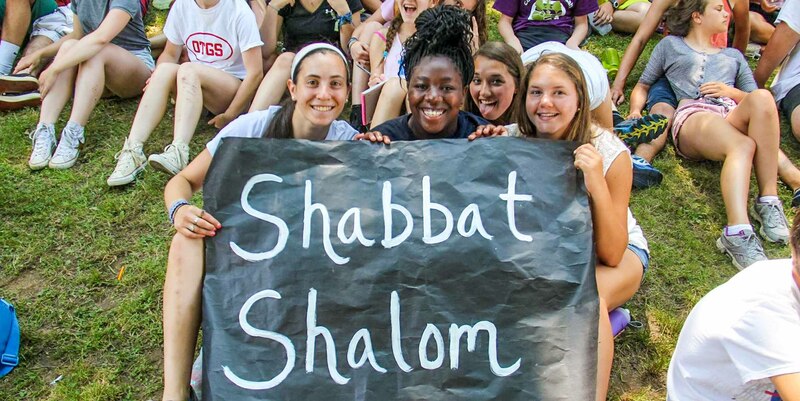 Teens develop a sense of connection and responsibility for the larger Jewish community. 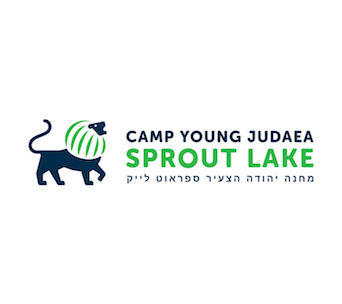 Our teens develop a deep and individual sense of connection to Israel and Zionism, through exploration of the ideals, realities and challenges of the Jewish state. 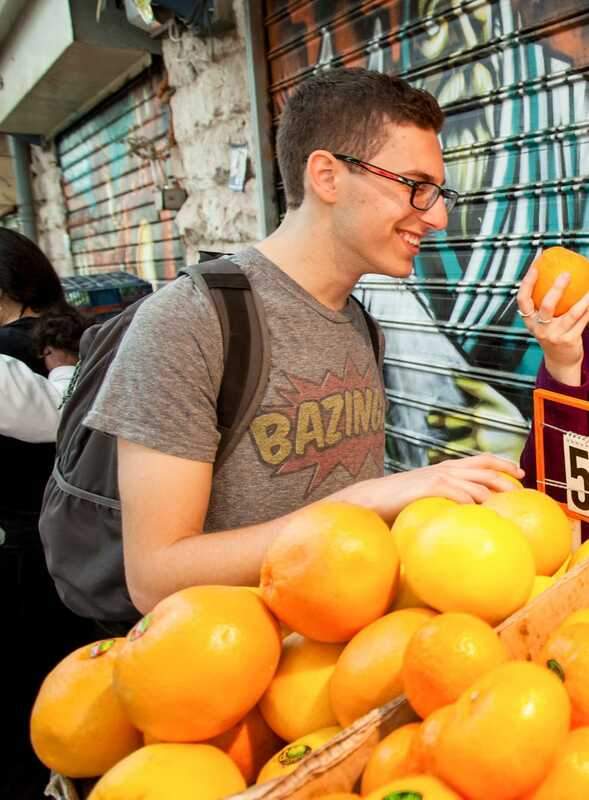 Participants enjoy a flavor of Israel throughout the entire experience – deeply engaging with and exploring Israel’s culture, history, people, food and more. Tel Yehudah is proud to have a strong delegation of Israelis each summer, who help participants create a personal relationship to a multi-faceted Israel. 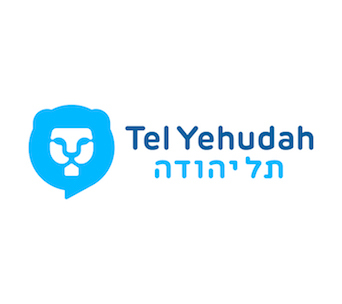 It is important for our teens to be a part of designing their own Tel Yehudah experience. Our specialized set of programs allows participants to choose program elements based on their own areas of personal interest. Our staff and programs create a supportive and empowering environment for skill-building, self-reflection and challenge-taking and horizon-broadening. A wide variety of specialty areas allow teens to enjoy athletic, creative, aquatic, and recreational outlets. 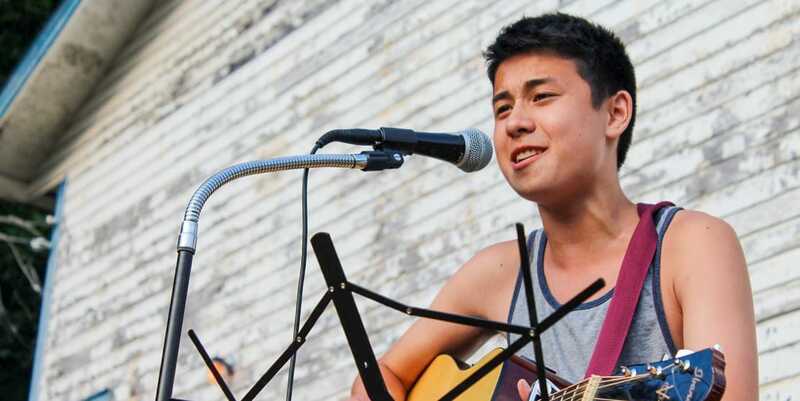 Our daily elective program provides the opportunity for teens to customize their own experience and build up their own specific abilities and competencies. Through a variety of out-of-camp experiences, our teens develop greater independence and build leadership skills. 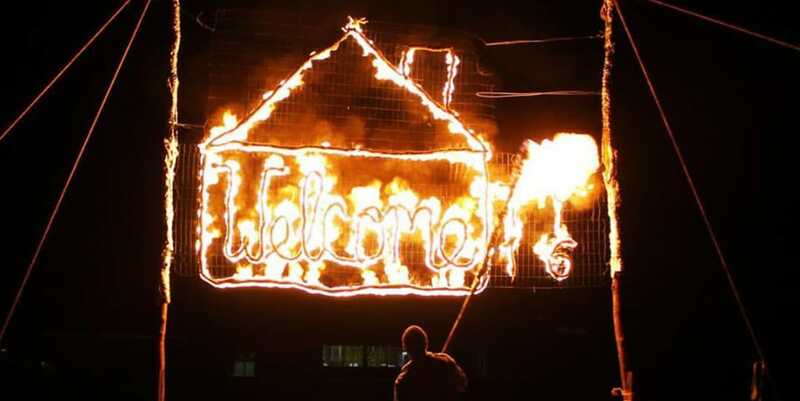 Exciting out-of-camp trips allow participants to challenge themselves mentally and physically. 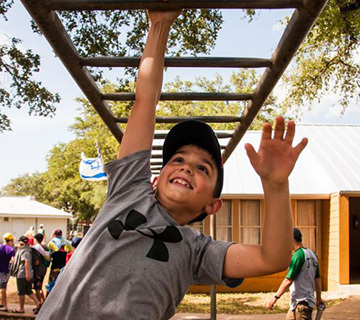 Teens in Yachad and Bonim have the unique opportunity to select from five distinct trip options that allow participants to push their own limits within their own areas of interest. Throughout all of our programs, teens develop a deep commitment to social responsibility and social change, along with the necessary leadership and activism tools and skills. 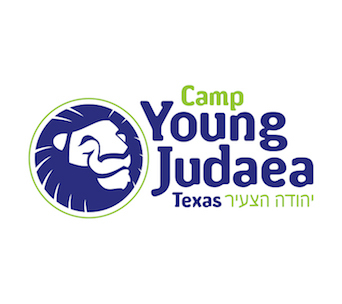 Young Judaea programs and activities throughout the year provide a variety of opportunities for participants to continue to develop and put into practice their leadership skills and commitment to social responsibility. Our teens become committed, educated, active members and leaders of their communities now and in the future. 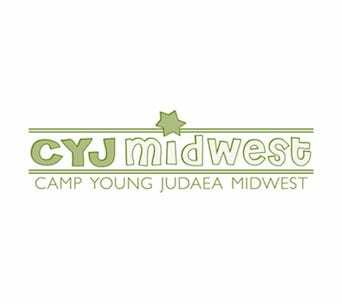 If you need additional information please contact us at call us at 800-970-CAMP.